The female breast is one of the most sensuous parts of every woman, no matter of age. It defines one significant part of a woman’s self-esteem. We cannot promise you an immaculate body. But we do help you to feel more beautiful and more comfortable. “Mirror, mirror on the wall, who is the most beautiful of them all“ – that is what already the fairy tale tells us. The face of another human being is the first thing we perceive and notice at a first encounter. The skin is the natural garment of the human being, the more beautiful, tight and well-tended it is, the more people are fond of revealing and showing. Dr. Feinendegen and his team warmly welcome you on their surgery clinic website. 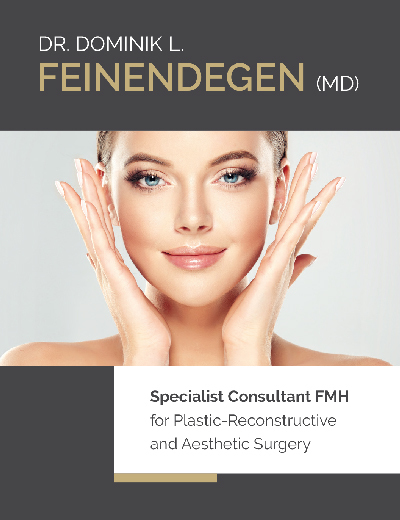 Dr. Feinendegen is a specialist consultant for Plastic, Reconstructive and Aesthetic Surgery in Switzerland with surgery day clinic and respectively surgery practice in Zurich and Schaffhausen. Thanks to his year-long experience in the realm of aesthetic and plastic surgery, as well as reconstructive surgery, he is able to advise and consult individually and holistically and to offer individual treatment options. Dr. Feinendegen’s work is characterized by perfection, passion and diligence. The well-being of his patients and their satisfaction is a top priority for Dr. Feinendegen and his team and defines and influences all their action and performances. Dr. Feinendegen only conducts treatments and surgeries which are ethically and aesthetically justifiable for him. Dr. Feinendegen values a good doctor-patient relationship and an open, honest communication and consultation. These are prerequisites for him and his team in order to perform treatments. As an independent plastic surgeon he engages in research work parallel to his work in his area of expertise and publishes internationally. At the moment, he conducts amongst other projects, a big histological research project with the University Clinic Basel with the question of how the development of a “flat incision technique” FIT will serve facial surgery. Some of the surgical techniques Dr. Feinendegen uses and conducts were developed and invented by himself and published internationally (see publications and awards). 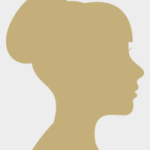 Dr. Feinendegen is a member of various international and national associations in the realm of plastic, reconstructive and aesthetic surgery as well as facial surgery. He is national assistant secretary of ISAPS (International Society of Aesthetic Plastic Surgery) and founding member of SGAC (Swiss Society for Aesthetic Surgery). As well as president of the ZPKH (Zurich Association for Plastic, Maxillo-Facial and Hand Surgery). Dr. Feinendegen and his team are looking forward to getting to know you and to welcoming you in their clinic. We are always here for you, personally and individually! 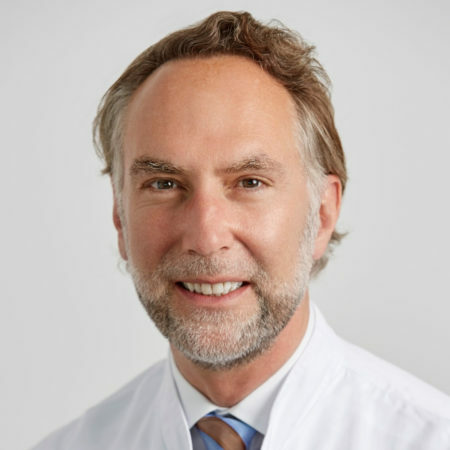 Dominik L. Feinendegen (MD) is a specialist consultant for Plastic, Reconstructive and Aesthetic Surgery in Zurich and Schaffhausen, Switzerland. His work is characterised by passion, perfection and diligence. Correction of bagged eyes and bags under eyes (upper and lower lid plasty). Correction of deformities of the lid axis like ectropion or entropion, laxity of the eyelids and lid ptosis due to levator aponeurosis dehiscence. Correction of brow deformities (thinning and harmonizing of the brows with the „flat incision technique“, brow lifting). Correction of ear deformities like bat ears, building of a new ante-helical fold and reduction of prominent conchae. Nasal correction like humps, long noses, boxy tip deformities, nasal tip deformities, but also nasal airway deformities. Breast augmentation with implants (Mentor from the USA), mastopexy (breast tightening) and breast reductions. Breast augmentation with own fat (suitable for small, minor augmentations). Mastectomy and breast reconstruction with implants and own tissue for breast cancer patients. Abdominoplasty, arm and leg liftings, buttock lift, skin tightenings on the hips and at the back and waist. Liposuctions and liposculpture on all body parts. Basalcell-carcinoma (white skin cancer, basalioma), squamouscell-carcinoma (spinalioma), melanoma. At the head and neck and along the whole body by flap surgery and skin transplantations after tumor excisions as well as in skin burns and after accidents. Treatment of wrinkles and volume deficiencies: Botulinumtoxin injections, hyaluronic acid injections (filler), PRP (platelet rich plasma). Hereby, after a simple blood withdrawal the cell regenerative substances are extracted and returned back into the dermal layer of the skin by a special short needle, resulting in an improvement of skin quality and skin regeneration as well as smoothening of wrinkles and reduction of roughness). Monday to Thursday 8:00 – 17:30 and longer by arrangement. Outside the normal opening hours you can reach us at an emergency number under +41 79 674 90 17. However, we ask you to use it wisely and with respect. All patients who have been operated on or who have undergone treatment by Dr. Feinendegen do have his private mobile numbers in case of emergency. You can find it in your info material. You can always leave us a message on the ansering machine or write us an emait to info@feinendegen.ch or you can use our contact form on our website. 06. March 2019 – Read our new blog entry about Facelift – questions and answers. 2019 Dr. Dominik L. Feinendegen. All rights reserved.